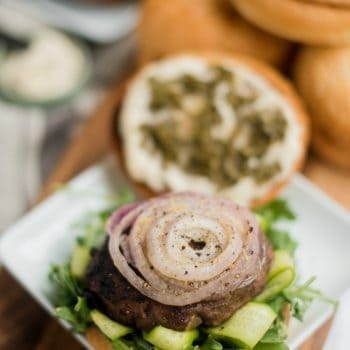 Grill or broil Mint Lamb Burgers, a moist, tasty, gourmet burger served with aioli, mint, arugula, onion, and cucumber ribbons on your favorite bun! 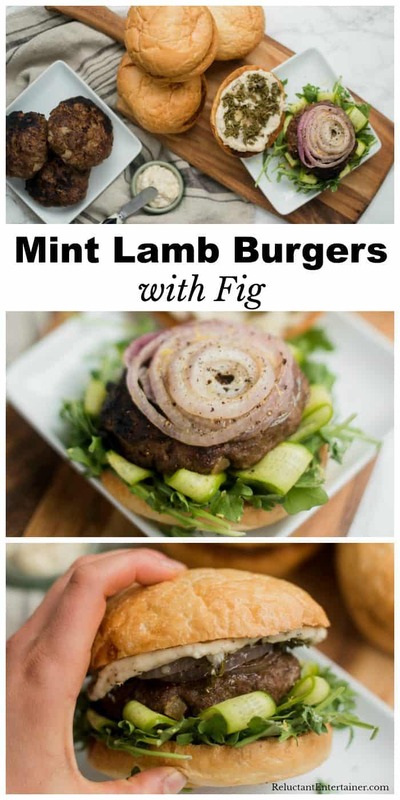 Friends, if you’re looking for a new burger to try, then this Mint Lamb Burgers recipe is for you! 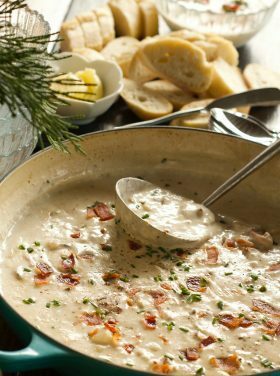 We enjoyed these for Father’s Day a couple weeks ago, and it’s now on our entertaining menu rotation. 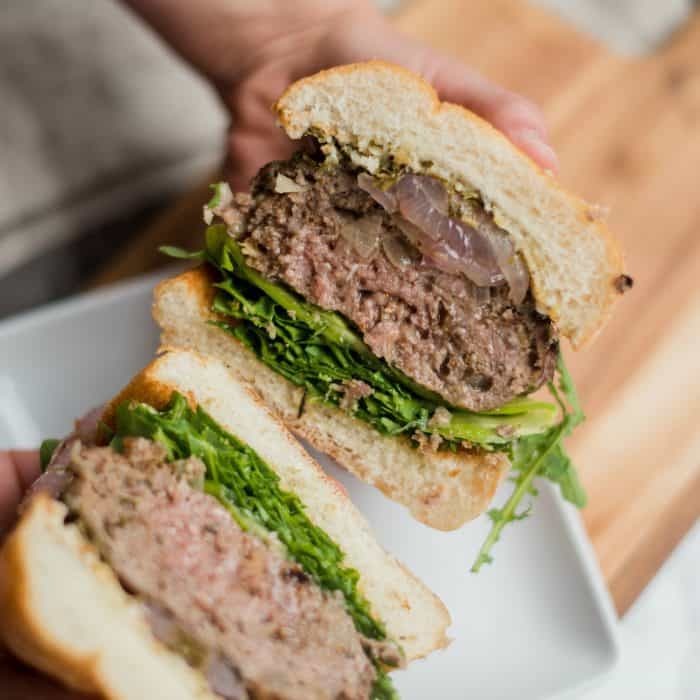 If you’re grilling burgers this weekend, you may also like these Grilled BEST Turkey Burgers or Peanut Butter FIG Bacon Turkey Burgers – YUM! 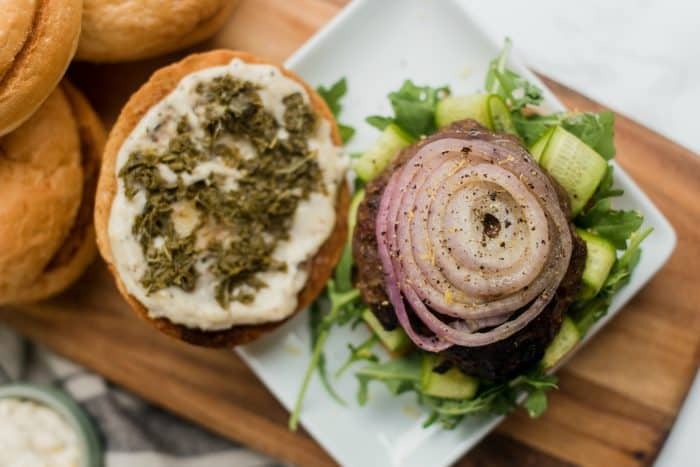 The flavors of mint, fig and coriander are so fantastic—each bite of these Mint Lamb Burgers melts in your mouth! 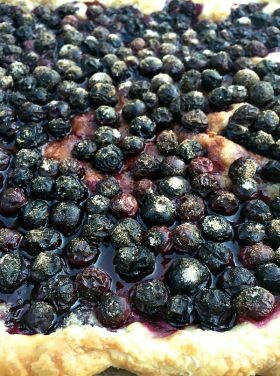 They are also made with almond flour for your gluten-free guests! You don’t have a grill? They are just as good broiled in the oven. Easy! What exactly is an entertaining rotation? I’ve noticed a pattern over the years. I start off each season trying a few new recipes, and maybe one or two stick. 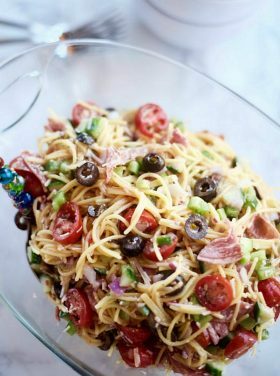 Which means, one or two become a favorite (whether because of the outstanding flavors, or maybe it’s really quick and easy! ), and become a part of our entertaining menu rotation. I like to keep these priorities in mind though, and keep hosting light and fun. 1. What are my priorities in having people over? Is it all about the details, or the food, or the people? I love to have this little reality check. 2. Priorities can change as we grow and mature, especially with seasons of life and friendships changing. We entertain because we love people, and I’ve sure found it’s good to be flexible. 3. Timing and planning are essential. It’s good to be flexible with our time, like with the guests who came and wanted to share their hearts. No time frame, open to being hospitable, willing to listen. 4. Following through is also important. It’s amazing how you can plan something, and then schedules change and cancellations happen. We recently had friends over that we had rescheduled for 2 years. I’m glad I persevered, because quite honestly, it was one of the best nights of our lives, to finally be with these amazing people. We learned so much from them. 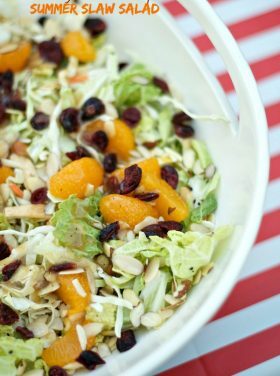 Whether broiling or grilling these, the extra steps to this recipe give the most fantastic flavor. 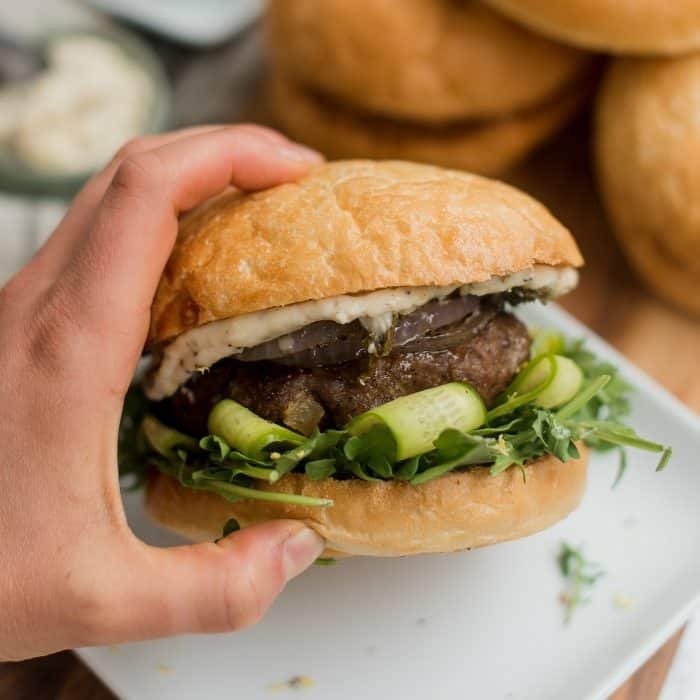 Here’s a BURGER TIP: Make a small “tester patty,” to cook and test for flavor (like if it needs additional salt and pepper). 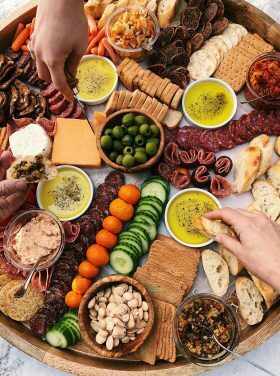 Even though the food is not the most important aspect of gathering people together, it’s still KEY to have a good, tried and true recipe to serve. And the final touch? 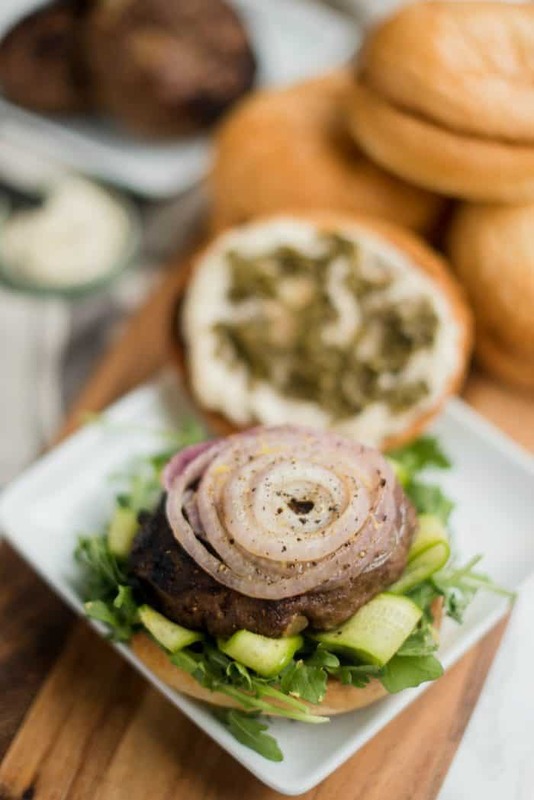 Serve the Mint Lamb Burgers with aioli, mint, arugula, onion, and cucumber. In small sauce pan, heat 1/4 c water. Bring to a boil, then add salt and sugar, and allow to dissolve before adding vinegar and mint. Reduce heat to medium low and stir mint until it wilts and reduces. After about 4 minutes, reduce heat to lowest, add cover, and allow flavors to infuse. Coat a large sauté pan with olive oil, toss in the diced onions, oregano, figs, and seasonings; coriander, cardamom, cinnamon, salt, and pepper. Bring the pan to medium-high heat and cook for about 5 minutes. Add the garlic and cook for 2 to 4 more minutes. Reduce heat to low and continue cooking until the figs melt into a jam-like consistency. Remove from heat and allow to cool. Heat a separate pan on medium low heat, then add almond meal. 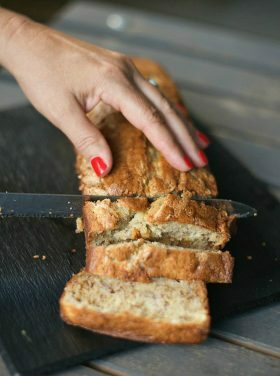 Allow almond meal to brown, and toast slightly for 3-4 minutes, and then remove from heat and allow to cool. In small bowl, combine veganaise (or regular mayo), garlic powder, lemon juice, lemon zest, and salt and pepper. Set aside. 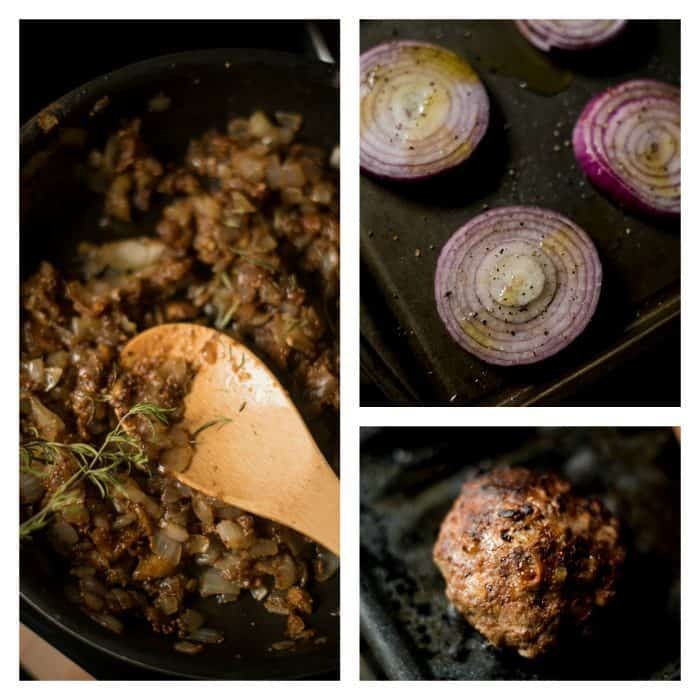 In a large bowl, combine the lamb, the cooled onion and fig mixture, one egg, the almond meal, and additional spices; cardamom, coriander, cinnamon, salt, and pepper. 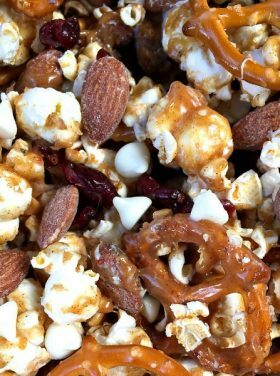 Mix together thoroughly. Make a small "tester patty," to cook and test for flavor (like if it needs additional salt and pepper). Divide meat into about 8 even balls. Using your hands, lightly press meat into even, 1-inch thick patties. Place on broiling pan, and broil in oven on low for 6-7 minutes each side. The tops of the patties should caramelize and brown slightly. Broil both the buns with olive oil until they are golden, then broil the onions with olive oil, salt, and pepper until they caramelize—about 3 minutes each side. 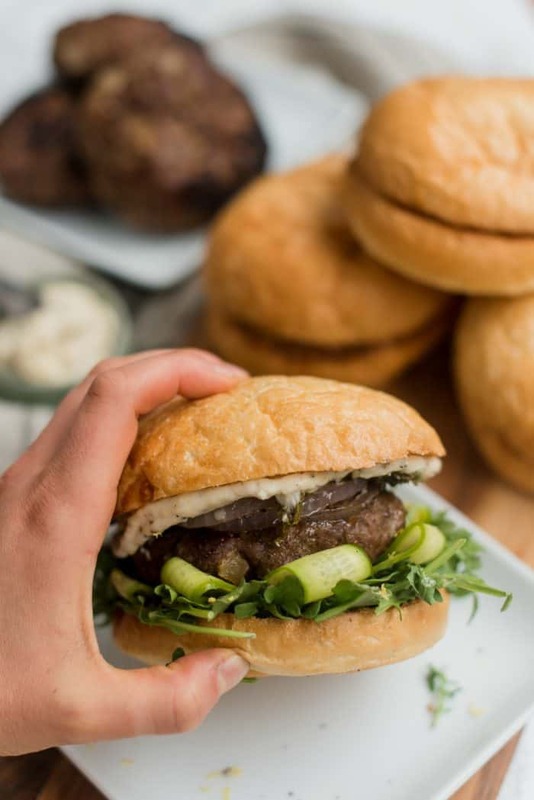 Serve burgers with aioli, mint, arugula, onion, and cucumber. More lamb recipes: Grilled Lamb Chops with Garlic, Rosemary, and Thyme [Kalyn’s Kitchen], Balsamic Brown Sugar Lamb Chops [Grandbaby Cakes], and Lamb Shepherd’s Pie [A Family Feast]. Condiments & Dressings Entertaining family life & faith & friends Hospitality Main Dishes Recipes Relationships Why Reluctant? OMG! I am commenting on the lamb burger post, but I fell in love with the ice cream trough. I think I am in love with your blog, backstory and you! Ha! I have three kids 24 (today), 19 and a senior in high school. 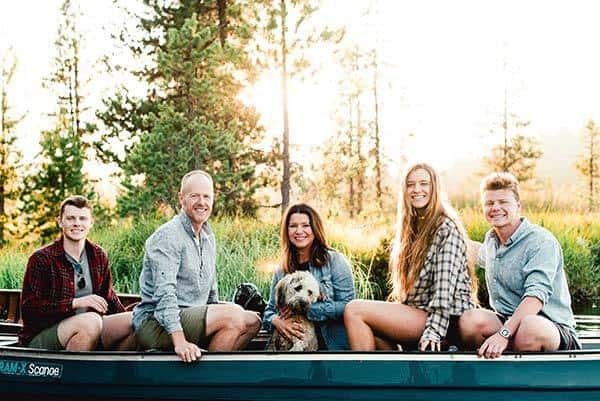 Oh… your life with adult children is how I envision mine as adults still in and out of our lives! I just got my US trademark too! Congrats to all of the above, Laura :) Happy 4th to you and your famil as well!